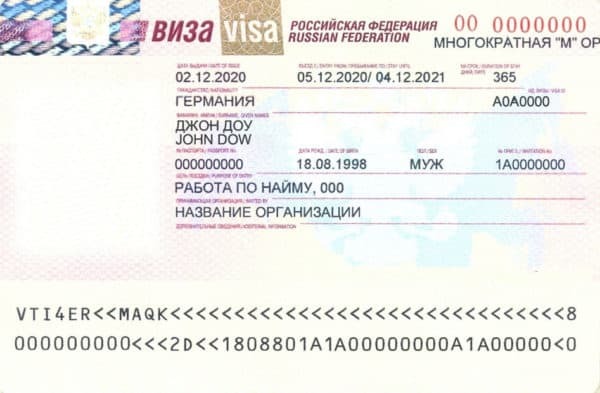 Consular authorities of the Russian Federation located in foreign countries carry out visa registration. 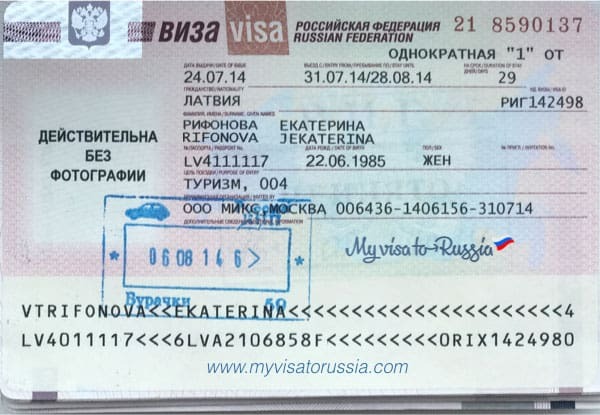 When applying every citizen must provide necessary documents for Russian visa which guarantee an entry permit. List of visa documents depends on purposes and terms of a trip that you indicate in your profile. It can include extra forms according to visa earmarking. Receipt(s) for the contribution of consular fees and services fees Is paid by an applicant to essential elements indicated by consular authorities or the Visa Center You only need to pay services fees if you apply to the Visa Center for help in a documents’ preparation. The list may expand depending on the travel purposes. If you apply for a working visa the list of documents includes a working permission, which should be issued in migration services by receiving party. In this case it might be possible to obtain a long-term visa for a period up to one year. The following extension requires re-applying to a consulate. 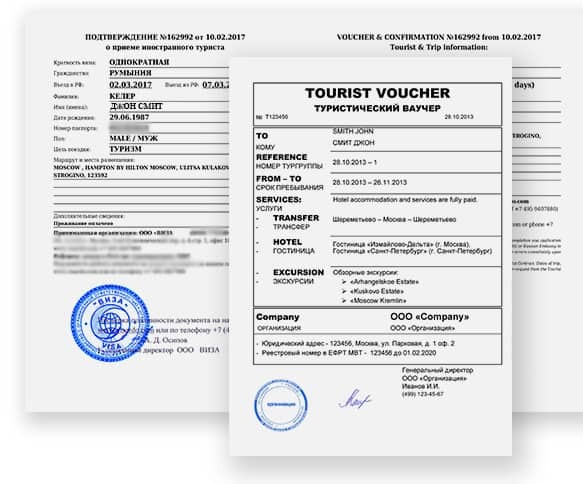 Since the term of such permission doesn’t exceed 30 days and in fact matches terms of a trip (1-2 weeks), the full-term permission might require a justification confirming that you have enough money for the whole visit to Russia. These documents require standard package of forms. While applying you need to pay special attention to a purpose of a trip because businesspersons can get a one-year visa. If the purpose indicated in the invitation doesn’t match the profile it would be the ground for refuse. To study in Russian educational institution you should get an invitation from a receiving organization (university, school, etc.). In this connection the main point are the terms of studying because you can obtain a visa for up to 90 days or for the whole period of studying (but no longer than for one year with the option of prolongation). If you are planning to change flight while travelling, in order to make temporary stop or to drive through the territory of Russia you need to provide travel documents with indication of the destination point located beyond Russia. 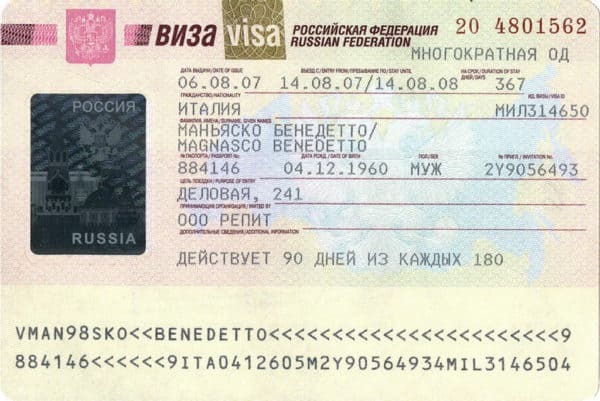 After getting visa, you can make short-term stop in Russia for a period up to 3 days. If you have any troubles with understanding of which documents you need, contact our specialists. We will provide full assistance of visa registration and issuing all the documents required.